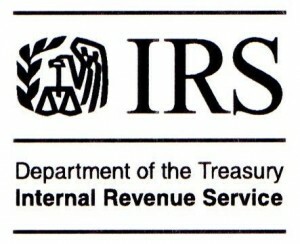 Did the IRS improperly disclose taxpayer information to the White House? 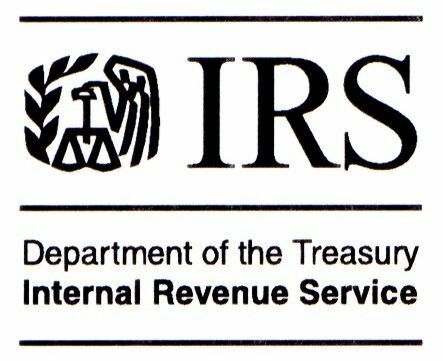 It has been a question that is more than a year old but may finally yield an answer after the Justice Department said it is close releasing thousands of documents related to the IRS investigation, International Business Times reports. The Justice Department reportedly could release nearly 30,000 emails between a White House policy adviser and a former IRS official. The potentially inappropriate exchange surfaced in 2013 when The Daily Caller reported that the White House and IRS officials exchanged confidential information about a conservative group aiming to abolish the contraception mandate with Obamacare. The allegations are part of larger claims that the IRS was targeting conservative groups seeking tax exemptions. Posted: 12/1/14 at 3:15 PM under News Story.